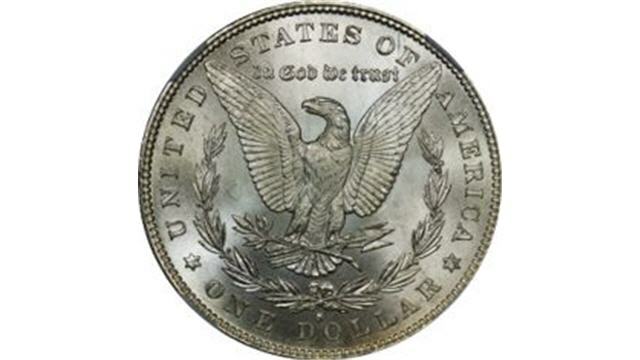 The Morgan Dollar is a United States Silver Dollar named after its designer, George T. Morgan. These were made from 1878 to 1904, and then again, in 1921, just for that year. He designed both sides of this coin and his personal monogram shows close to Lady Liberty’s neck on the front side of the coin. Morgans design used Anna Willess Williams, who was a schoolteacher and, occasional model, from Philadelphia. The back of the coin showed what has been called a rather malnourished eagle. The silver coin itself is large, 38.1 mm in diameter, weighs 26.73 grams, is made of .900 fine silver and has a reeded edge. 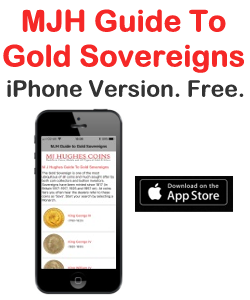 The total silver content is .77344 troy ounces. Late in the 1850s, the Comstock Lode was discovered in Nevada. This had been called the biggest silver strike in history and had the effect of driving down silver prices all over the world. As a result of this strike, Congress initiated the Bland-Allison Act in 1878, which made it a requirement for the Treasury Department to buy great amounts of silver to make coins from. Therefore, the first Morgan Dollar was made on March 11, 1878. It is estimated that more than 500 million Morgan Dollars were made until production was halted in 1904. As the Morgan Dollar was mostly ignored, it was not a strong collectible. 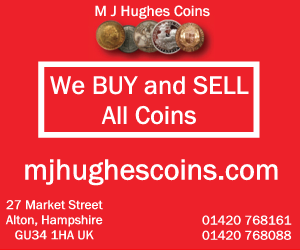 There were few who collected the big coins, mostly because $1 had considerable purchasing power in those days. Circulation of the silver dollars was stronger in the west than the east where the preference had grown for paper money. Most of the millions of silver dollars coined from 1878 to 1904 ended up in vaults where they stayed for years. The silver Morgan Dollar has become one of the most traded and collected coins ever minted. Part of the reason is that so many mint state examples are available and relatively inexpensive. In the latter half of the 20th century the discovery of large hoards of silver dollars, including the unintentional hoards of the federal government, has led to renewed interest in collecting the silver Morgan Dollars. One such hoard was that of a rather paranoid stock investor named LaVere Redfield, who also invested in a large amount of real estate. He did not trust banks and he also did not like paper money. He grabbed every possible chance to turn his money into “hard” money. In doing so, he became quite interested in the Morgan Dollar with its 90 percent silver content. He started hoarding as many of these as he could get his hands on. Putting them into bags, he stored them under his house. Upon Redfields death in 1974, the Internal Revenue Service did an appraisal of his estate. They discovered all of these bags of silver dollars under his house. There is a story that Redfield had left a note asking whoever found his stash to not alert the IRS of its existence. He was probably turning over in his grave when those IRS agents found not only his stash of Morgan Dollars, but that note, as well. There were a total of 411,000 silver dollars removed from Redfields property. These coins weighed 11 tons collectively. They were gathered and put up for auction to collectors. Redfields silver dollars sold for $7.3 million. This is considered to be the largest transaction of its kind in history. There have been many other large hoards discovered over the years, including that of famous Las Vegas casino owner Ted Binion, and others will surely be found. The federal governments hoard of Morgan Dollars was auctioned off coin by coin in a series of auctions conducted over several years in the late 20th century. These coins were specially packaged by the General Services Administration for auction and are now referred to as GSA Morgans and are sought after by collectors. Many once believed rare Carson City Mint produced Morgans in mint state condition showed up over the course of these auctions. Because of the low demand for silver dollars during the time of their production they had never made it into circulation. There is much more to the silver Morgan Dollar story. Each years issue and mint seemed to produce errors and varieties that are still being discovered today. These all provide different paths for collectors to take and opportunities for numismatic discoveries. Engravers of the Philadelphia Mint, 1910. Top row (left to right): Charles Greth, John Beally, Harry Blythe, Charles Conway, James Blythe. 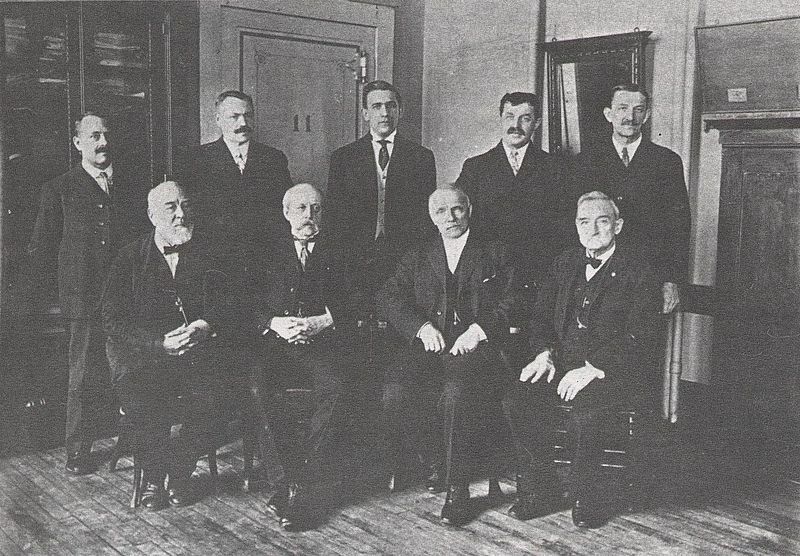 Bottom row (left to right): William Key, Charles E. Barber, George T. Morgan, Unknown. 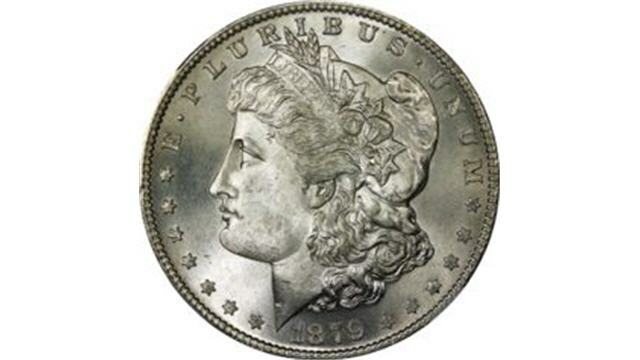 The silver Morgan Dollar was produced at the Philadelphia, Denver, San Francisco, Carson City and New Orleans Mints. While the Morgan Dollar had not impressed many when it was in circulation, as more and more of these beautiful coins have come to light and time has passed it has become one of the most famous and desired silver dollars produced by the U.S. Mints. An avid fan and collector of American gold and silver coinage, John Douglas writes extensively on the history and mintage of the silver Morgan Dollar. 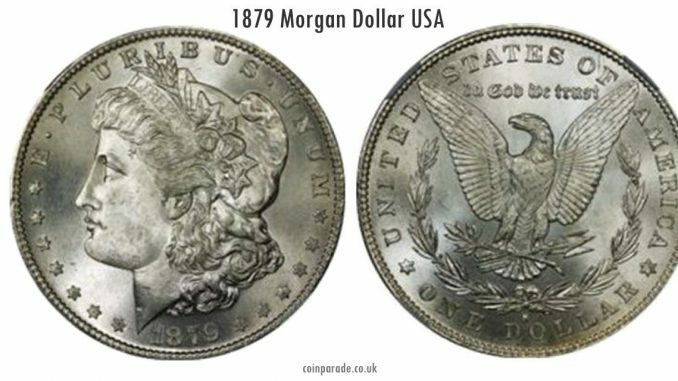 Find in depth information about collecting the silver Morgan Dollar, its history and design, and supplies for all coin collectors at www.morgandollarcoin.com. USA, Silver Morgan Dollar 1921.